Let&apos;s say you&apos;ve got a friend. And she is picky and pregnant. And she is constantly reading up on toxins and global warming, etc. You want to get her a gift that is both swank and meets her standards. What to do, what to do. 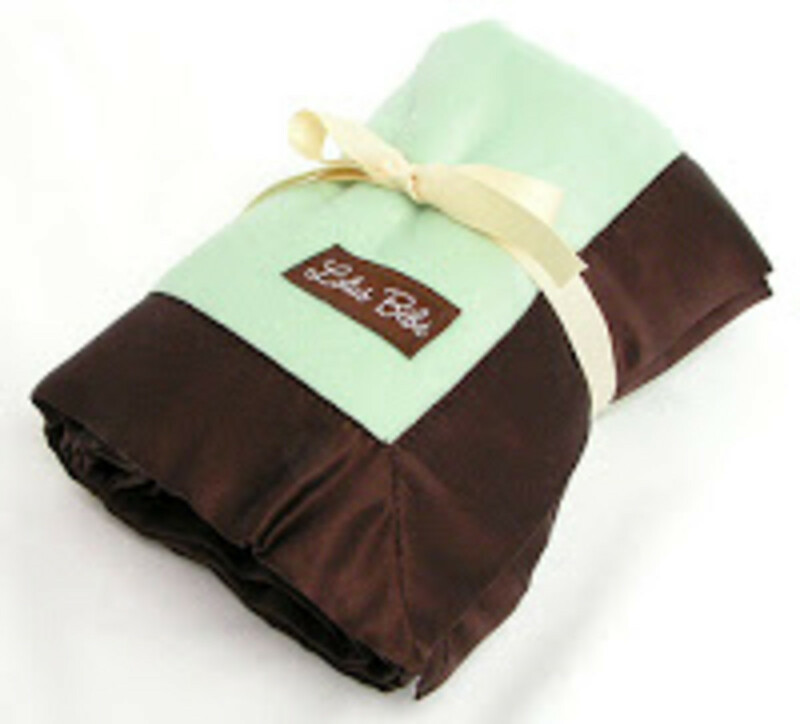 I am relying upon the Lotus Bebe blankets. I got one as a sample a few months ago and I have been eager to find a slot for my review. The blanket is the fabric version of a big squishy hug. And they are very chic--made from luxury bamboo ad trimmed in silk.. And there&apos;s more. Each blanket comes with a tag that is embedded with wildflower seeds. The tag can be planted--how cool is that! You&apos;ve got to love that this bamboo blanket will live a long lovely life and then it is 100% biodegradable. Buy them at the Glass Baby Bottle for $59.